Absurd Minds Gaming -- absurdminds.net: AbsurdMinds is now actively recruiting new members! 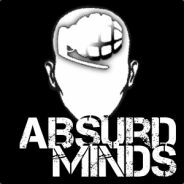 AbsurdMinds is now actively recruiting new members! If you're interested in being a clan member in the AbsurdMinds community, we are now actively recruiting! Please see our Recruitment page for more information!